A 9-year-old boy died overnight in a crash caused by a suspected DUI driver. 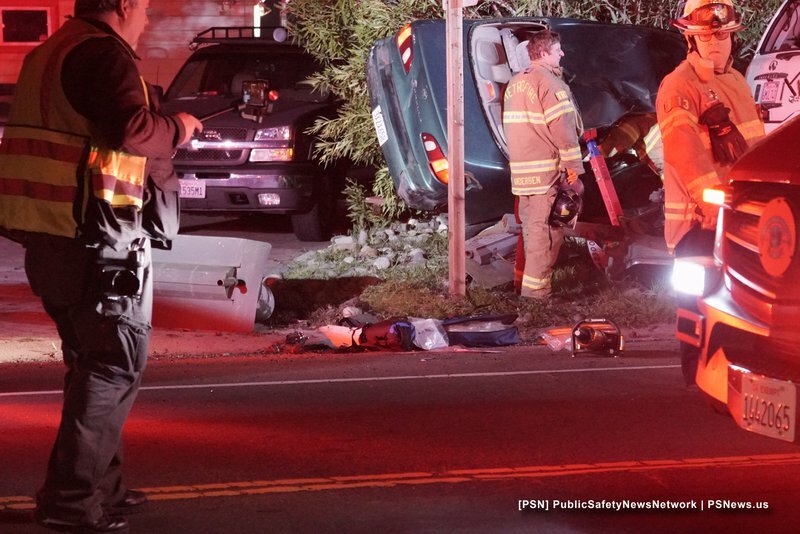 Around 1:30 Sunday morning, CHP officers and Metro firefighters responded to the intersection of Marconi Avenue and Bell Street after multiple reports came in of a two-vehicle rollover crash. When units arrived, they found two vehicles with heavy damage, with one of the vehicles on it's side against a wall. The vehicle on its side had two occupants trapped inside. Firefighters along with some nearby citizens worked to get the trapped parties out of the vehicle. The first to be removed was the 9-year-old boy. The boy was immediately transported to a local hospital, where he was later pronounced deceased. The other occupant, the driver, was extricated and taken to the hospital as well. 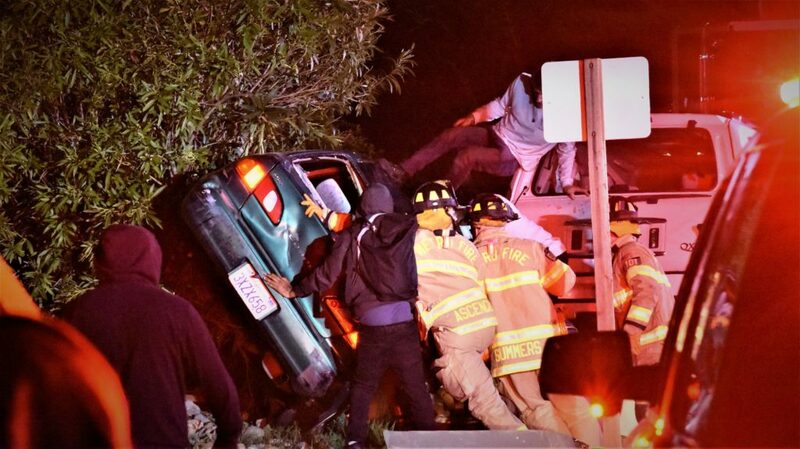 CHP only described their injuries as "major". The driver of the other vehicle involved had fled the scene prior to units arriving. After further investigation, officers were able to locate the suspect, later identified as Rene Zaragoza, at his residence and take him into custody. He was booked in the Sacramento Main Jail for multiple felonies including DUI causing injury or death, hit-and-run, and murder. He was also booked for misdemeanor operating a vehicle without a interlock device on a restricted license. We depend on our readers to keep Public Safety News going. Your support enable us to continue providing our communities with accurate and unbiased local breaking news and public safety stories. 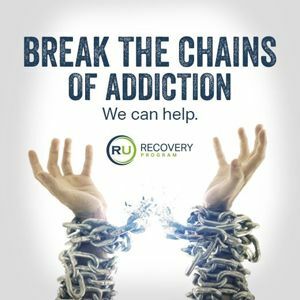 Do you or someone you know struggling with a horrible addiction? Is this addiction controlling and destroying your life? If so, please don’t pass up this opportunity to join RU Sacramento this Friday night to learn about the Truth that will make you free! [PSN] PublicSafetyNews is a group of independent photojournalists, journalists and action news enthusiasts passionate about capturing breaking news and bringing it to you. 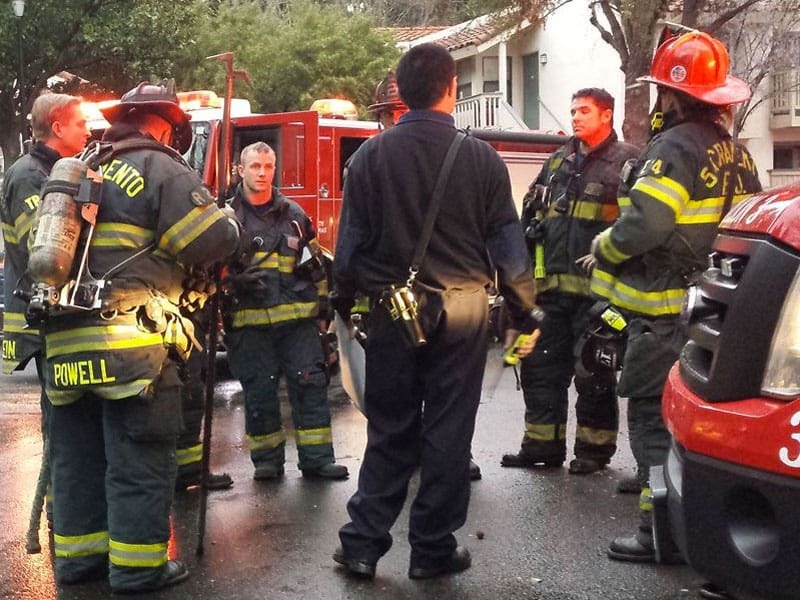 PSN also provides area Newsrooms with footage and photographs of incidents and events rapidly. Your support enables us to continue providing our communities with accurate and unbiased local breaking news and public safety stories. Com1Group is an outgrowth of Public Safety News. We seek to use our unique news reporting model and resources to bring positive change in Sacramento and across the country.